HIGHLANDERS have severed ties with former Mutare City Rovers goalkeeper, Alfredy Chiname, after discovering that the player falsified his age less than a month after penning a two-year deal. Bosso had brought Chiname on board as an understudy to Ariel Sibanda with the belief that the goalkeeper was 25 years old and could provide serious competition to the 30-year-old Castle Lager Premier Soccer League Goalkeeper of the Year. Suspicions over the goalkeeper’s age were raised when he turned up for pre-season training with a new national identity document issued last week. A quick check on the PSL website showed that Chiname is turning 35 on May 19, making him five years older than the keeper he was supposed to understudy. Chiname, who “skipped” the club’s medical tests before joining the pre-season training late having sought compassionate leave to “bury” his father, came with a national identity document issued during his compassionate leave. Highlanders’ pre-season training started on February 5 in Matobo and Chiname only joined camp towards the end of last week. Highlanders issued a statement on their Twitter on Tuesday evening, informing their followers about the “mutual” termination of Chiname’s contract”. “We would like to announce that Highlanders FC has parted ways with goalkeeper Alfredy Chiname. Chiname had been brought in to add competition in the goalkeeping department this season and beyond. “However, the club and Chiname have agreed to mutually terminate the relationship on professional grounds. 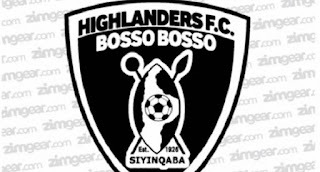 The club wishes Chiname well in his football endeavours,” read the Bosso statement.. They declined to elaborate on the reasons for termination of Chiname’s contract, but Chronicle Sport can reveal that the club felt uncomfortable embracing an age cheat. 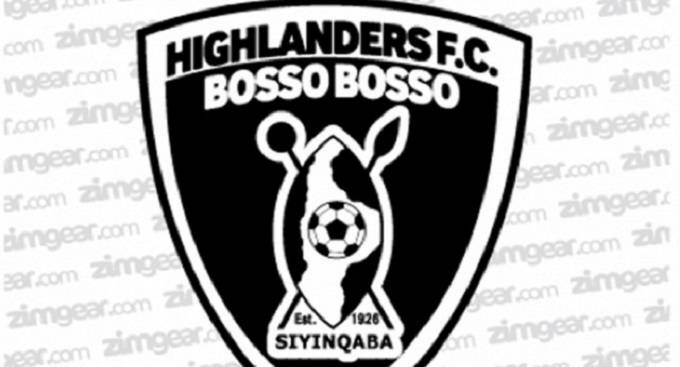 Bosso adopted a deliberate recruitment drive, signing “young” players they can develop to serve the club longer in the event that they do not move to other teams. The club targeted players with an average age of 23 years. The club, which prides itself with nurturing juniors and upholding the spirit of “Fair play”, also noted that it didn’t make sense to have Chiname replacing either Prosper Matutu (27), who was released from his contract after struggling to get game time, or 24-year-old Nedrick Madeya, whom Highlanders are considering loaning out.